House of Beauty is a high-end salon in Bogotá’s exclusive Zona Rosa area, and Karen is one of its best beauticians. But there is more to her role than the best way to apply wax, or how to give the perfect massage. Her clients confide their most intimate secrets to her. She knows all about their breast implants, their weekends in Miami, their divorces and affairs. One rainy afternoon a teenage girl turns up for a treatment with Karen, dressed in her school uniform and smelling of alcohol. The very next day, the girl is found dead. Karen was the last person to see the girl alive, so the mother is desperate to find out what Karen knows. Most important of all: who was her daughter going to meet that night? 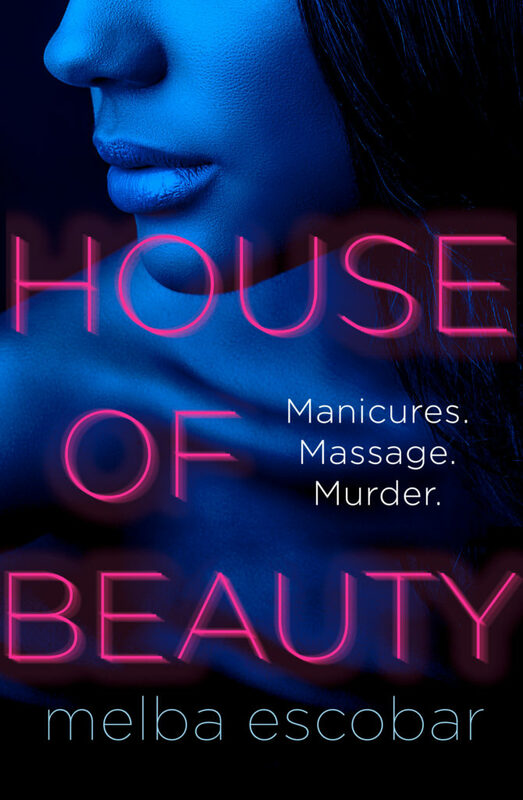 Melba Escobar writes for the Colombian newspapers El Espectador and El País and House of Beauty was chosen as one of the best books of 2016 by the Colombian National Novel Prize. It’s out on the 8th March 2018. Excited? Us too.